This first module focuses on the institutions of the European Union. The EU is run by its institutions and a good knowledge of the EU’s institutional structure is essential to understanding the European Union. This module will focus on the role key EU institutions play within the EU structure and the relationships between them. 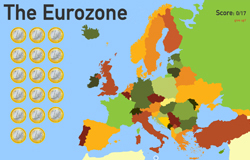 The map displayed below, shows all member states which make up the European Union, and provides information about the buildings and institutions which govern the EU – click on the European Union flags to find out more. Also, click the blue marker icons to read latest news from European Parliament. You may also find it useful to save this link to Europa’s interactive map in your ‘favourites’. As EU membership has grown, so have the powers and functions of its institutions. The reforms have reflected the short-term needs and there has been no master plan in use (McCormick, 2011, p.74). As a result, the balance of power between the institutions has been shifting and the influence of the heads of the states on European politics has been changing. The functions and roles of the institutions have transformed. Studying them and their transformations can tell us about the European integration and its future. 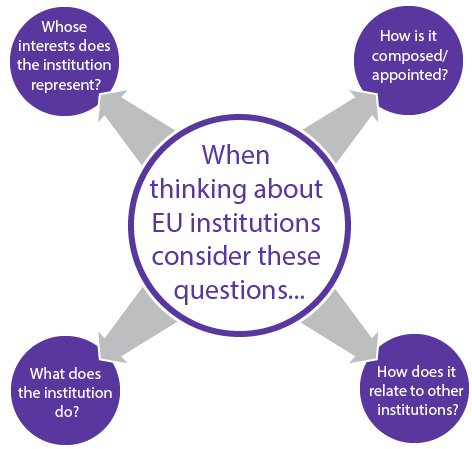 Also, studying institutions is essential if we want to understand EU politics and policy-making, find out how democratic the EU is and who decides about its shape. The module will start by looking at the three central institutions in the EU: The European Commission, the European Parliament and the Council of the European Union. It will invite you to find out about how these institutions are composed, what they do and how they relate to each other. We will also look at the European Council, the European Central Bank, the European External Action Service (that you need to know about even though it’s not technically speaking an ‘institution’), the European Courts, the Court of Auditors, the Economic and Social Committee and the Committee of the Regions. Furthermore, in addition to enhancing your knowledge of the main institutions, we will concentrate on some misconceptions regarding the institutions of the EU. 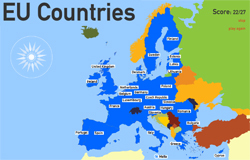 Namely, the differences between the European Council, the Council of the European Union and the Council of Europe as well as addressing the commonly held confusion between the European Court of Justice and the European Court of Human Rights. Before getting started on this module, you may want to take the following very short quizzes.